The U.S. Court of Appeals for the Fifth Circuit has allowed a nurse at an assisted living center to sue her former employer for fostering a hostile workplace environment after she was allegedly assaulted repeatedly by a resident who suffers from dementia. 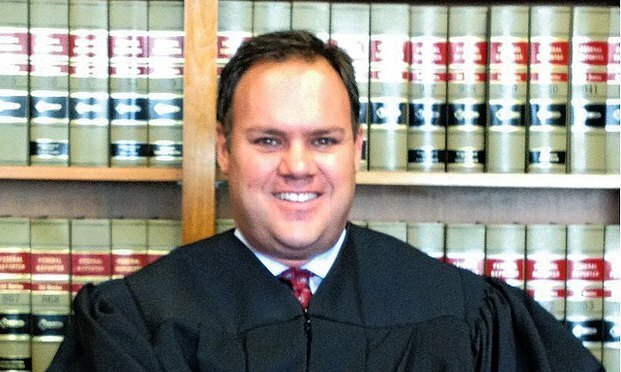 U.S. District Judge Gregg Costa of Galveston. A look at how we put together our data-driven cover story for this month's National Law Journal -- and how readers can explore the data, too. The federal and state governments have been searching for ways to address confidentiality and the settlement of sexual harassment claims in response to the #metoo movement and the number of high-profile sexual harassment settlements exposed in the media. The Fifth Circuit didn't give a reason, and the court clerk declined to comment. But one new member of the court hails from Gibson Dunn: James Ho.